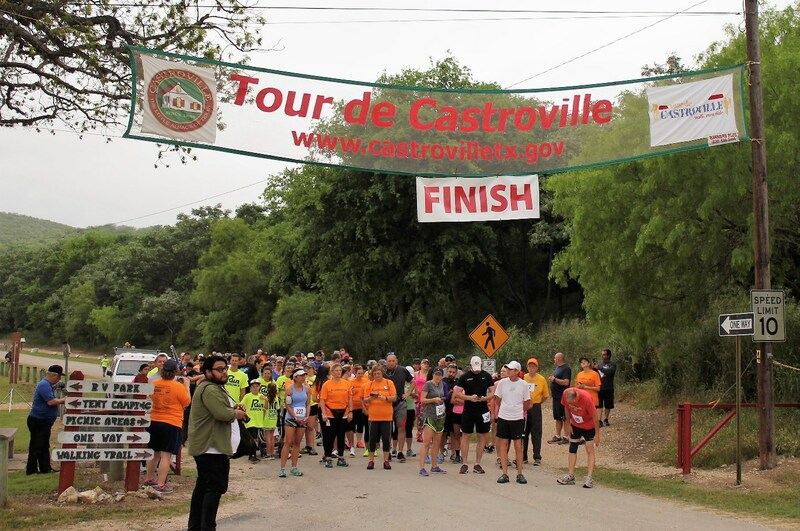 The Tour de Castroville Walk/Run/Ride is a family event held annually at the Castroville Regional Park located fifteen miles west of San Antonio. 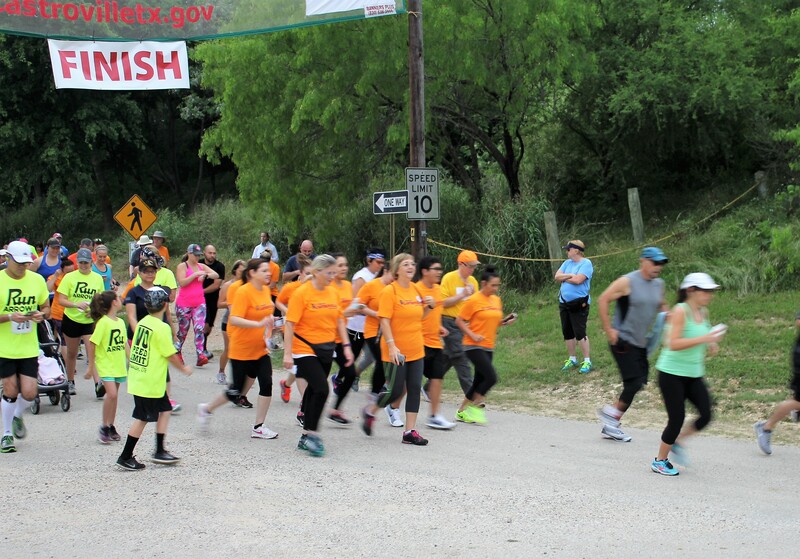 The 5K and 10K Walk and Run routes take participants through historical Castroville, founded by Henri Castro in 1844. Known as "The Little Alsace of Texas", Castroville has maintained it's Alsatian heritage while assimilating the flair of the American rural west. 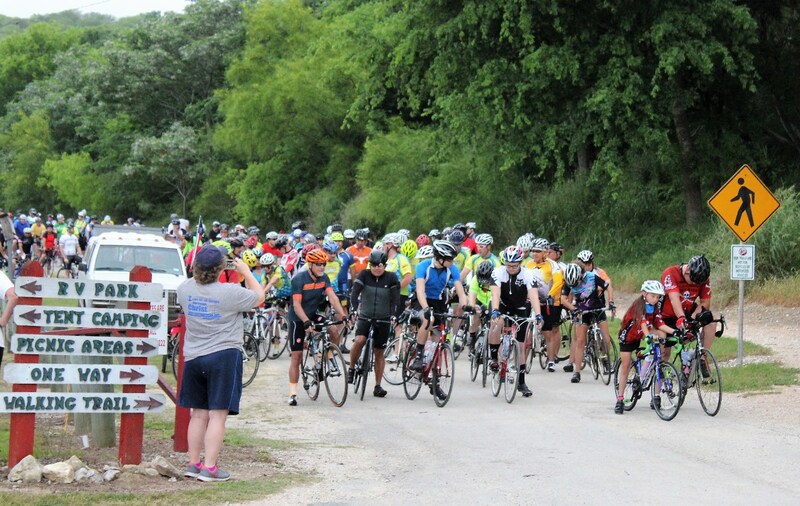 The 30 and 60 mile bicycle routes run throughout picturesque Medina County on low traffic roads connecting Castroville to neighboring LaCoste. All events are supported by fully provisioned rest stops and the cycle routes are manned with trained bicycle technicians. Safety is #1 and is enhanced by on-site emergency medical services, police and HAM radio mobile escorts. Directions for each route are meticulously marked. All Registrants on Active.com will receive an event t-shirt and breakfast. 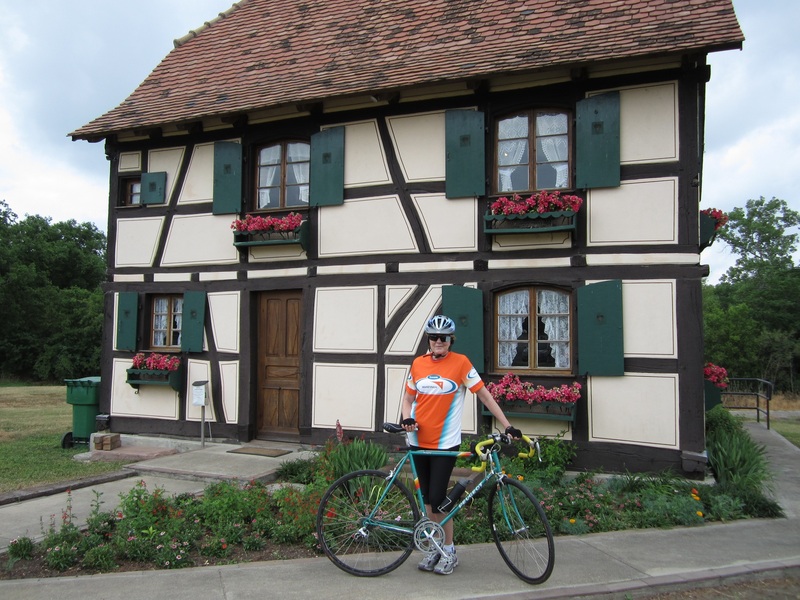 Registrants for the 60 mile and 30 mile cycling will also receive lunch. Additional lunches may be purchased. 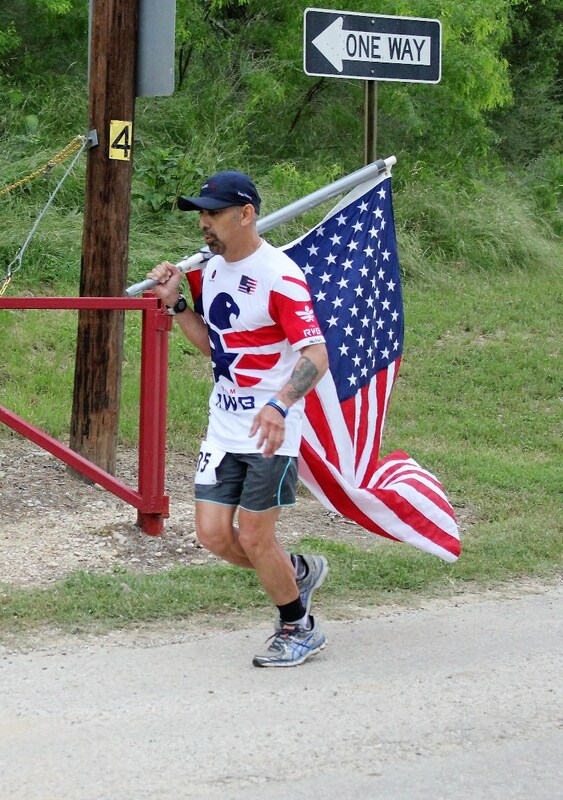 Wounded veterans of the Iraq and Afghanistan conflicts may register at no cost. The events are not races and there are no prizes. IN CASE OF BAD WEATHER - THERE WILL BE NO MAKE-UP DATE. 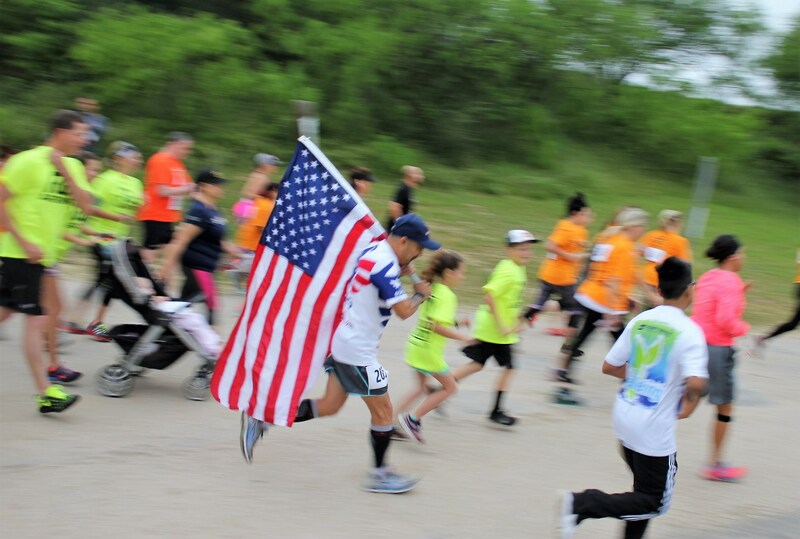 Packet pick-up will be on event day at the Event Tent at the Castroville Regional Park beginning at 7:00am. 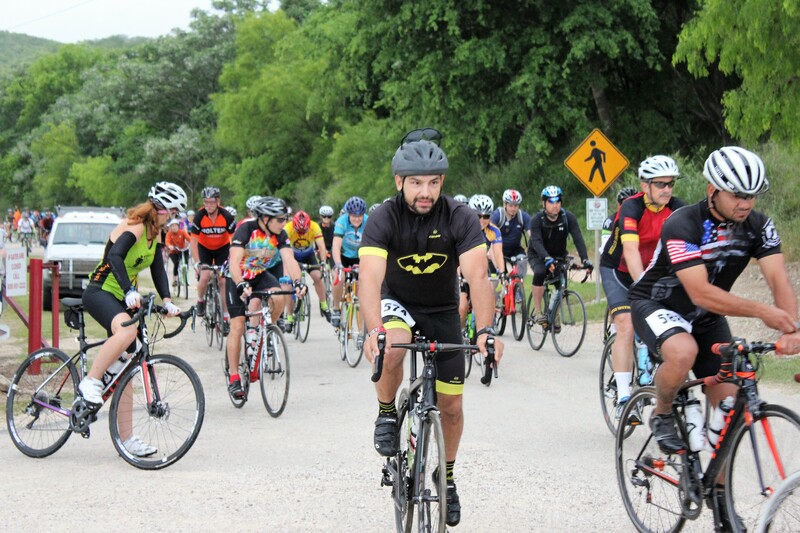 Bicycle events begin at 8:00am and the Walk/Run events begin at 8:45am. Breakfast will be available from 7:00 am to 11am; lunch from 11am to 2pm. Please, park your cars in designated areas. 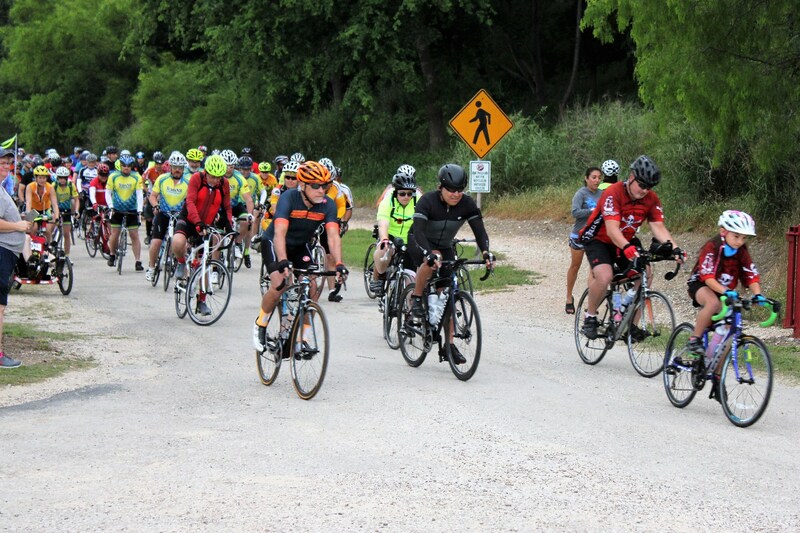 Maps are available for all event routes; digital copies can be found at http://ridewithgps.com; search on Tour de Castroville. Pin your bib number to your lower back; visible during entire event day.